You don’t have to be a cosmonaut and go to space in a shuttle to get a watch capable of withstanding a walk on the moon; you can wear the Fortis 647.27.11 M B-42 Official Cosmonauts Day/Date Titanium watch. 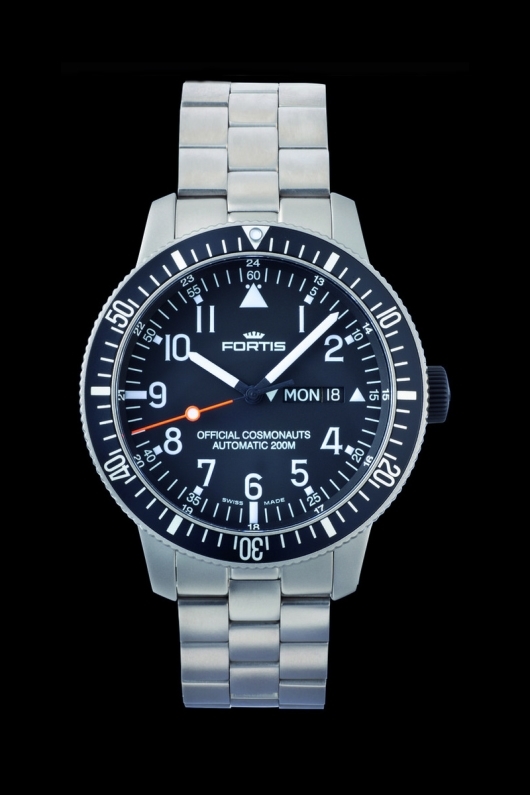 A Fortis timepiece is the Official Cosmonauts watch chosen by the cosmonaut Star City Training Center in Star City Russia after Fortis proved in 1994 that their watches were tough enough to take a ride on the shuttle as well as a walk on the moon. They put them through the wringer of tough physics testing, and the watches held up without missing a tick. Fortis never backed off on the quality and durability of the watches and consequently, Fortis is still the Official Cosmonauts watch. Once Fortis constructed a watch for the cosmonauts, they also made one available to the public. As you can imagine, if the Official Cosmonauts watch can take the pressure of the moon, the Cosmonauts watch can more than hold up to environments on land and sea. This year Fortis had added another model to the Cosmonauts line of watches with the B-42 Official Cosmonauts Day/Date Titanium. In a 44 mm titanium case with a titanium bezel, the watch is of a modern size yet large enough and in the range for a solid tool watch. To make calculations and track intervals of time, the B-42 Official Cosmonauts Titan includes a unidirectional bezel and a tachymeter. The black dial has easy to read Arabic numerals, which, along with the hour and minute hands and the end of the seconds hand, are coated with lume for reading in low light situations. 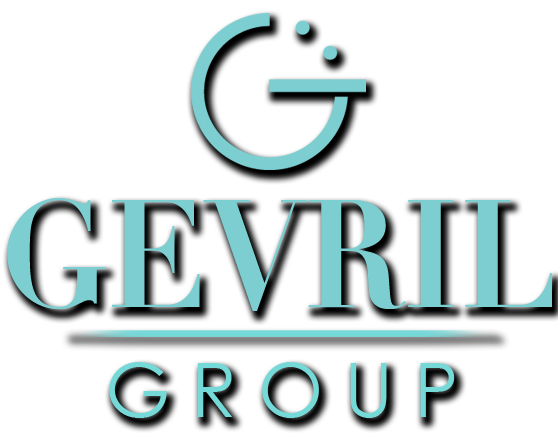 Convenient day/date apertures are located against a black background with white numerals at 3 o’clock. As is traditional for a tool watch the 12 o’clock indicator is in the shape of a triangle. Written on the dial below the 12 o’clock position is the Fortis insignia and balancing out the aesthetics above 6 o’clock are the words “Official Cosmonauts 200 m” showing that the watch is indeed related to the Official watch of the Russian cosmonauts and also water resistant to 660 feet. A Swiss automatic movement keeps the B-42 Official Cosmonauts Day/Date Titanium running smoothly at all times. Titanium is a much lighter metal than stainless steel, and to keep the light feel of the B-42 Official Cosmonauts Titan Day/Date, a titanium band with a fold over safety clasp accompanies the titanium case and bezel. While going to the moon isn’t a common occurrence for the public, voyages into space might just be around the corner. And when they are, you’ll have the right watch to be ready.